More Wilderness NPC's have been added as wilderness is getting populated ready for wilderness slayer! 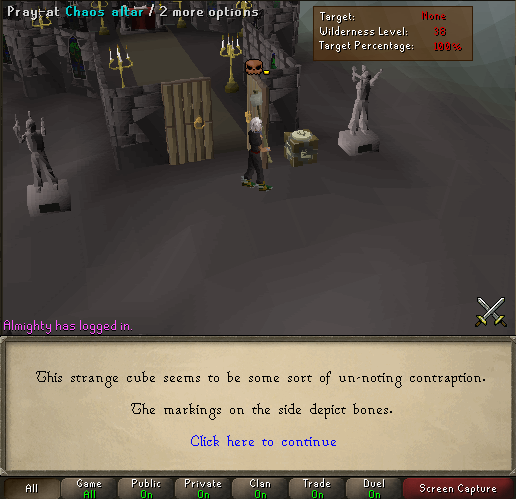 Obelisks in wilderness now properly work with the proper delay mechanics before they would teleport too quickly! I have to separate the categories! 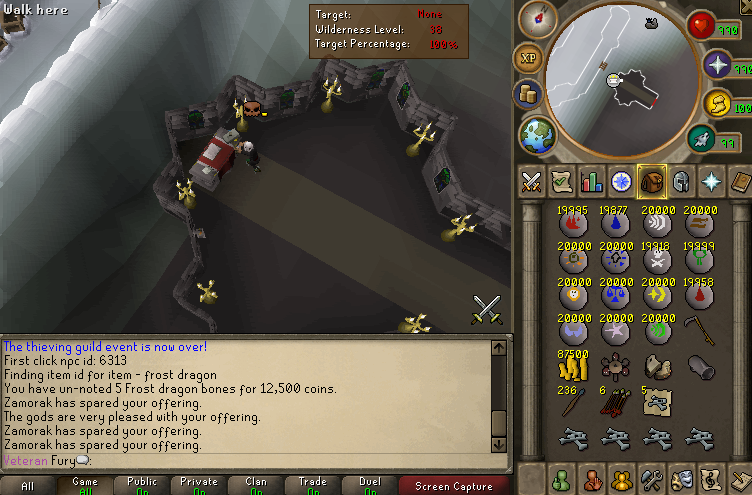 This is just the start to the amount of PvP updates and content we will have, wilderness will be jam packed with bosses soon, content, wilderness slayer, and so much exciting pre-eoc PvP BOYS! Thank you so much for following through with these updates! I'm very pleased to see some of my ideas already come into server =) Awesome stuff man keep em coming!! Wow, its FANTASTIC ! Great job Boys !